When I moved to California, I rented out my place in Broomfield. 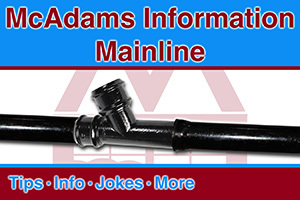 As usually happens, issues arose and I needed a plumber. 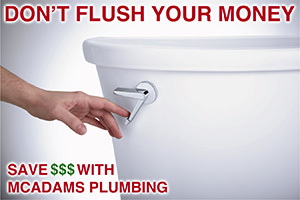 McAdams Plumbing was wonderful. They worked with both me and my tenant to ensure that the issues was resolved on time – which means they had to coordinate schedules with him and estimates/payments with me. They did an amazing job! 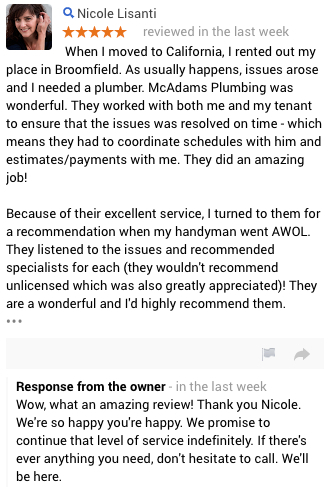 Because of their excellent service, I turned to them for a recommendation when my handyman went AWOL. They listened to the issues and recommended specialists for each (they wouldn’t recommend unlicensed which was also greatly appreciated)! They are a wonderful and I’d highly recommend them. Wow, what an amazing review! Thank you Nicole. We’re so happy you’re happy. We promise to continue that level of service indefinitely. If there’s ever anything you need, don’t hesitate to call. We’ll be here.